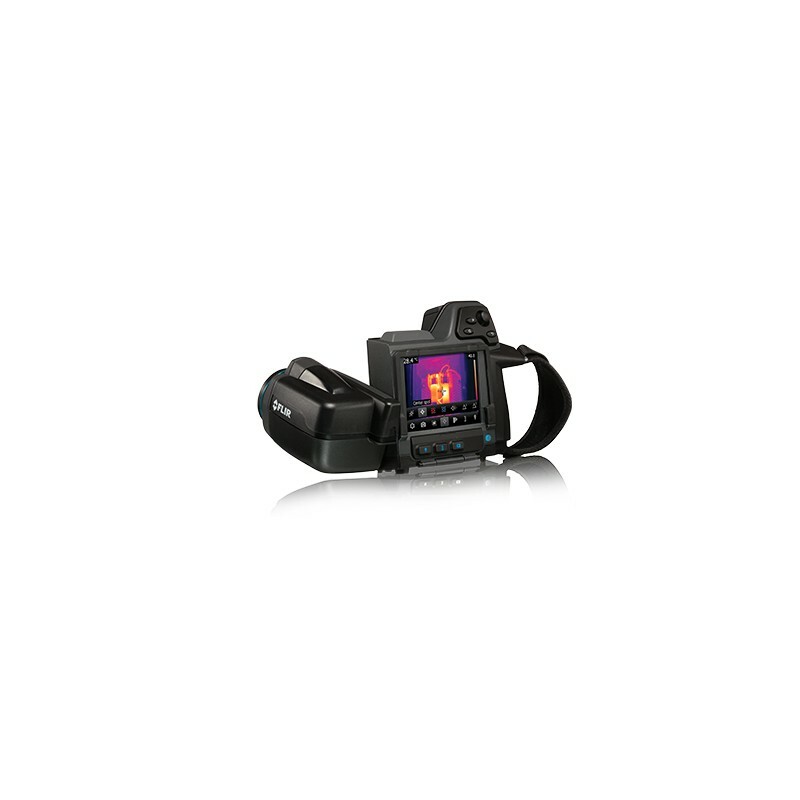 3 superior thermal imaging choices including 640 × 480 native resolution. 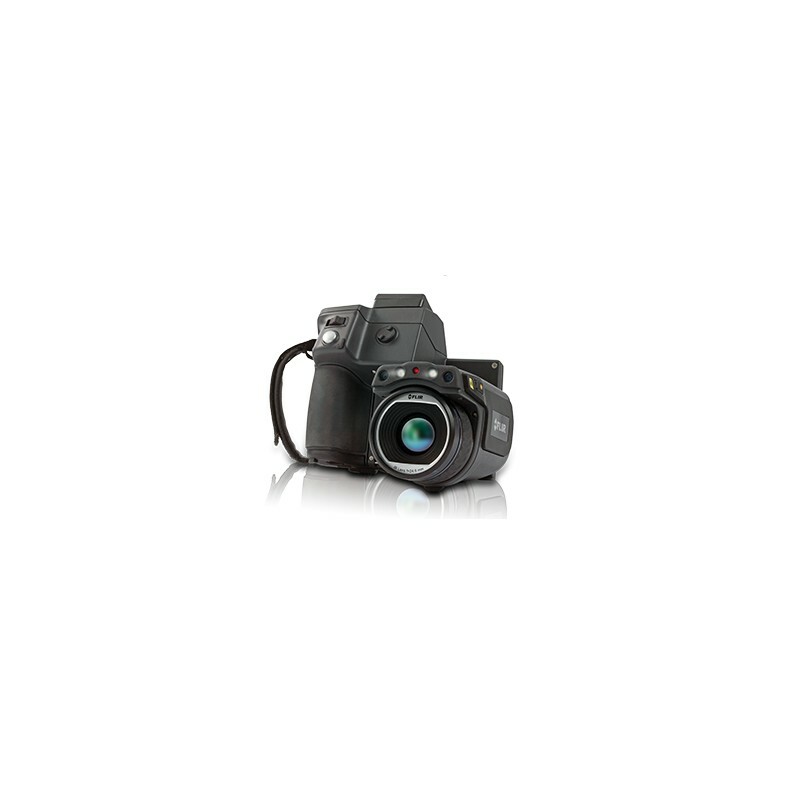 Up to 1.2 MP thermal resolution with UltraMax™ – a 4× improvement for finer detail and accuracy. MSX® enhancement that etches key visible details such as numbers, labels, etc. 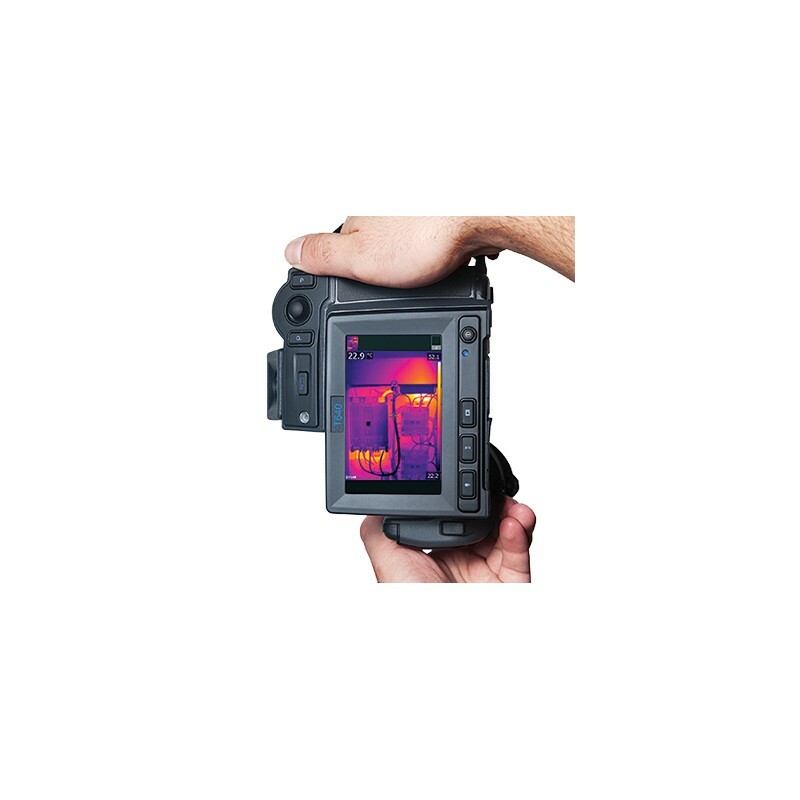 onto live, stored, and UltraMax thermal images for easier locating. Class-leading sensitivity as fine as <0.02°C for outstanding image quality and subtler thermal patterns. Temperature range calibrations up to 2,000°C for measuring the hottest targets. 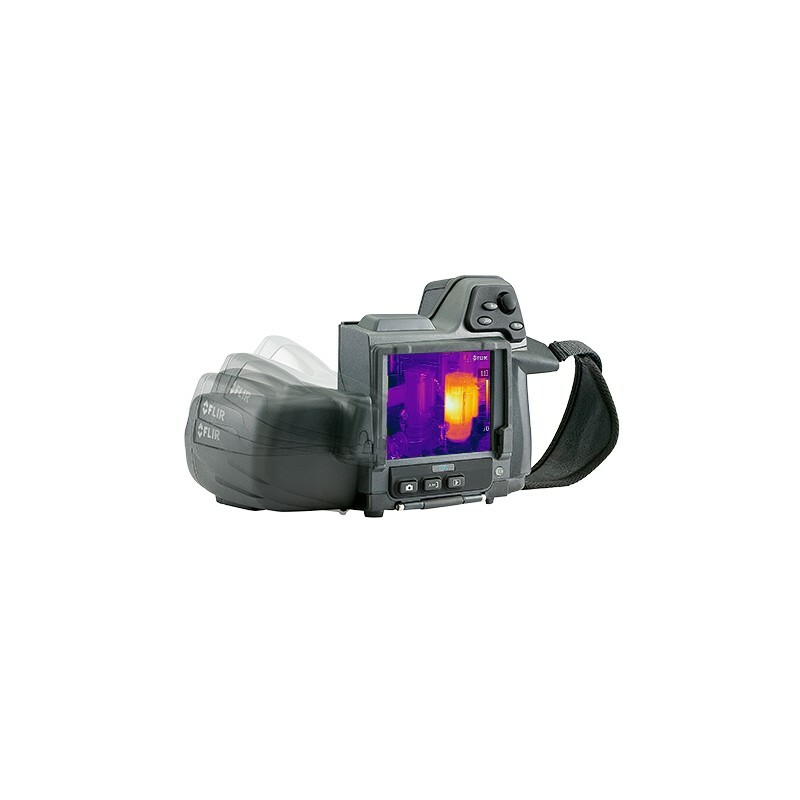 If you're not sure which is the right FLIR thermal imaging camera for your needs, or you have a specific question, please call us on 01462 894144. 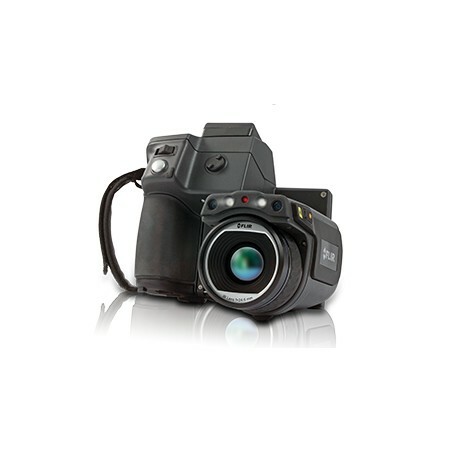 All T-Series cameras purchased through Thermal Cameras UK are offered with a FREE basic introduction to infrared and camera familiarisation training. In most cases cameras arrive hand delivered, by a Level 2 qualified Thermographer. 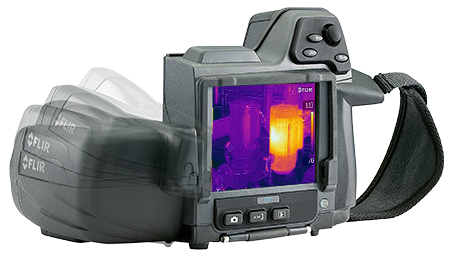 We also provide thermography training courses which can be tailored to your own application and your specific FLIR Camera. Courses call be held at our training suite in Baldock, Herfordshire although we are more that happy to carry out courses at customers locations in the UK. For more information relating to training or flir camera sales, please contact us on 01462 894144 or email apirrie@stanburys.com.